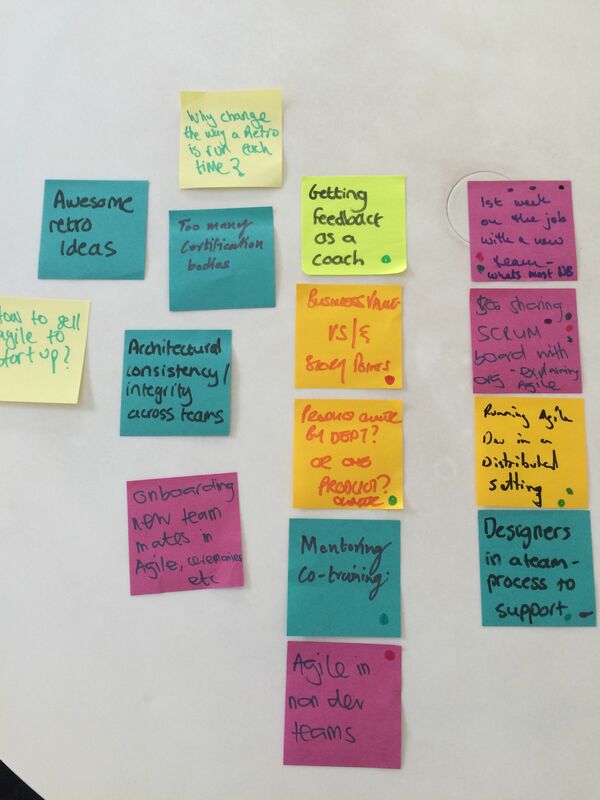 We are hosting a Lean Coffee session in the Southern Suburbs on Thursday 16 August. We will start bright and early, so as to try avoid conflicts with work schedules. Lean Coffee is a structured, but agenda-less meeting. Participants gather, build an agenda, and begin talking. Conversations are directed and productive because the agenda for the meeting is democratically generated. Please note, as Knead is providing the venue, out of respect for this we would kindly like to request that attendees please don't bring coffee etc (things Knead sells) from other restaurants/stores to consume at the meetup and rather purchase such things at Knead during the meetup.